As Dave has said many times before, writing comedy is hard. But what if you want to write a comedy novel or script? And how can you add humor to a story that’s lacking that element? Have no fear, Caimh is here (which isn’t pronounced phonetically). Join the guys and Caimh McDonnell as they disassemble the art and craft of comedic writing. Caimh shares his origin story. Caimh talks about how he came about the perfect cover and how the risks he’s taken have played into his success. Comedy is a hard genre to write for many authors. 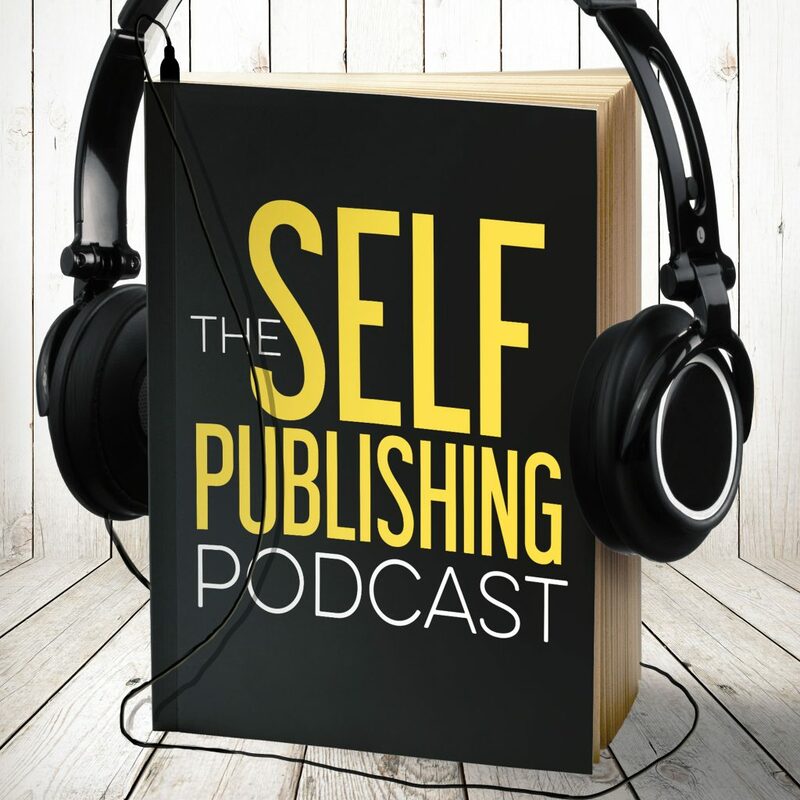 The guys talk to Caimh about the pitfalls of writing a comedic story and how to write a character who makes a living writing comedy himself. References are fun to include, but can turn a reader off if they don’t understand it. Caimh talks about the line between catering to your fanbase and appealing to a larger audience. Caimh discusses the structure of comedy within a narrative. Can you learn to be funny? Caimh talks about where the craft meets the art of humor. Caimh and the guys talk about the half-life of comedy stories and how to make your stories stand the test of time. Sean has been watching American Horror Story and really enjoying it. Johnny’s something cool is his realization that their non-fiction for authors have been screwing up their fiction sales. Dave finds Author on a Train (http://authorsonatrain.com/) to be amazing. Check it out if you’re interested in an experimental writing experience.